Experienced, professional psychotherapists, psychologists and counsellors are available to help you. We work from quiet confidential rooms at 89 Fleet Street, in the City of London, very close to Ludgate Circus. Ludgate Hill Psychotherapy Rooms provides a place for therapists to meet with clients who work in the City, or clients who are able to make use of the excellent transport connections at Farringdon, Blackfriars and St Pauls. There is a diverse selection of independent practitioners working from the suite of rooms, providing a range of different talk therapies: including CBT, Psychoanalysis, Psychodynamic, Gestalt and Sports Psychology. Please consult the directory and then contact your chosen therapist directly. Would you like to see counselling/psychotherapy clients in centrally located, comfortable, confidential consulting rooms specifically fitted for psychotherapy and counselling? A diverse group of experienced clinicians, Psychologists, Psychotherapists and Psychoanalysts, are based at Ludgate Hill Psychotherapy Rooms and have been since 2009. Our rooms provide the environment for practices to thrive. The location of the rooms is very good for seeing clients who work in the City, but also really easy commuting for clients from all over London. The rooms are 5 to 8 minutes walk from St Pauls tube, 5 minutes from Blackfriars, and 3 minutes from City Thameslink. 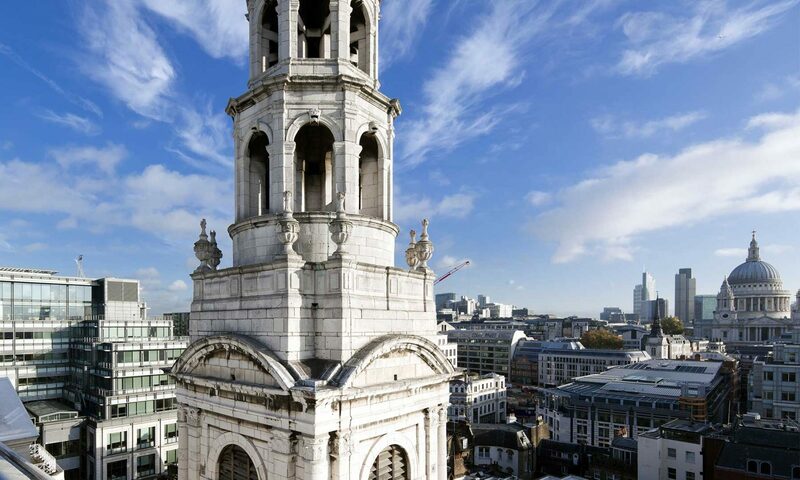 The rooms themselves are on the second and third floors of an old building that neighbours St Brides Church (very close to Ludgate Circus). Three of the counselling psychotherapy rooms have a pretty view out on to St Bride’s churchyard and the other four look out on to Fleet Street. We currently have good availability on Fridays, and promotional rates on bookings for Saturday and Sunday.